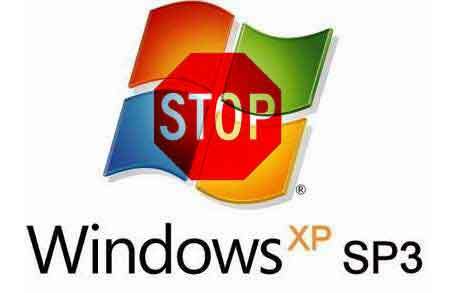 Microsoft has decided to postpone the launch of Windows XP SP 3 at the last minute due to a problem of compatibility with the application Microsoft Dynamics Retail Management System. According to some statements of the spokesman of the company, Microsoft has decided not to put the patch in the service Windows Update until they put a filter that can not allow such an update to users of Microsoft Dynamics. Microsoft while warns users that software that did not implement until they had solved the problem. For now Microsoft has not given final date of when will launch the SP3. 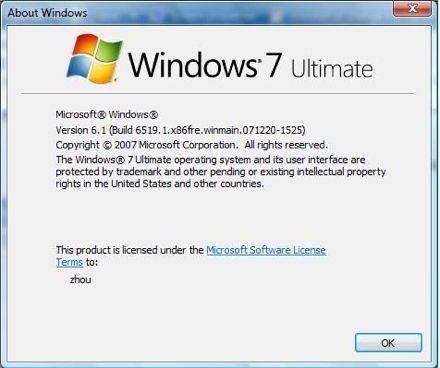 Researchers have discovered a new security problem with the QuickTime for Windows, and this time assure us that allows seizing the PCs infected. Users of OS X did not have to worry, since it is exclusively a problem with XP and Vista. Using the same tactic of creating a QuickTime specially designed, and placing it in a web page, the hacker can control the PC, even launch applications. Researchers have decided not to publish details to avoid a disaster; safe that Apple has begun to investigate the problem, and a patch reaches us shortly. Delivered the Microsoft Internet Explorer 8 Beta 1! By the time the beta 1 is available for Windows Vista and Windows Server 2008, Windows XP Service Pack 2 Professional and Home both the 64-Bit version of the cone of 32 and Windows Server 2003 Service Pack 2 either version of 64-Bit like 32. 1. Activities. It is a “send to” improved allowing send content to online services more popular. 3. Favorites Bar, a bar with our favorite links and which also can display subscriptions. 4. Automatic Crash Recovery, which is designed to soften the falls system, avoiding a possible loss of information in anticipation of errors and recovering tabs corrupt and lost. 5. New antiphising filter, which allows system administrators to secure sites trademarks and unsafe.Finally highlight of the same intent of Microsoft to make its browser used by default system support open standards. 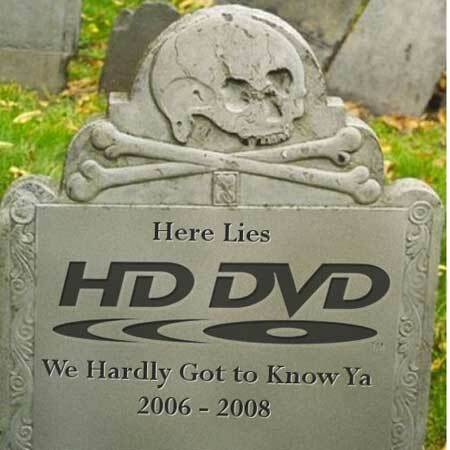 For those who had hoped that the HD DVD could recover… seems that after the recommendations of Best Buy as a form of “choice” together with the recommendations of Netflix… simply HD DVD is going. Although a small light is on the horizon thanks to Microsoft and Toshiba obviously. The Microsoft CEO Steve Ballmer has communicated to financial analysts on Monday that Microsoft has already completed the development of the two main products of the company: the Windows Vista SP1 and Windows Server 2008. 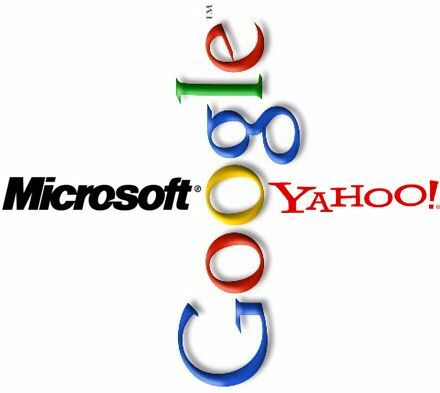 Google questions Microsoft’s bid for Yahoo!